Patrick Brady, President of the Wilbraham Nature and Cultural Center, Inc, released the following statement on Friday, April 11, 2014. 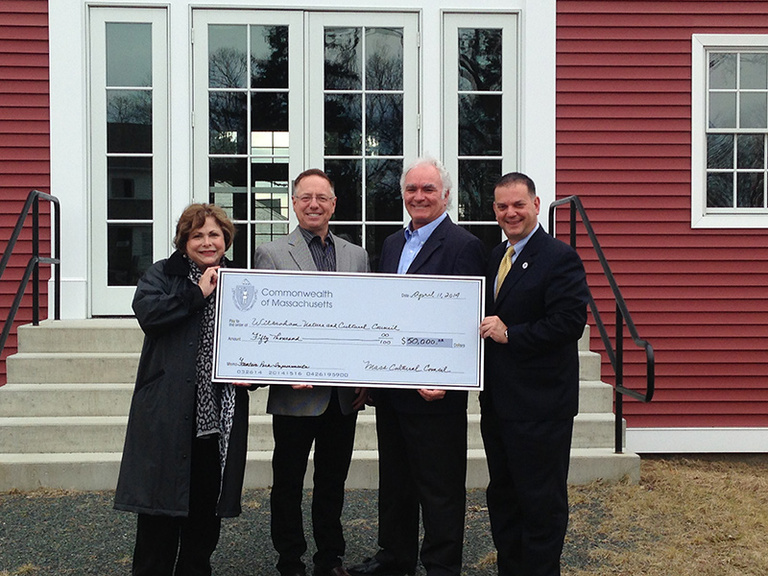 “On behalf of the Board of Directors of the Wilbraham Nature and Cultural Center, Inc, I’d like to thank State Representative Angelo Puppolo and State Senator Gale Candaras for their hard work in securing a $50,000 grant from the Massachusetts Office of Travel and Tourism. They worked tirelessly over several budget cycles to gain legislative approval for this grant. 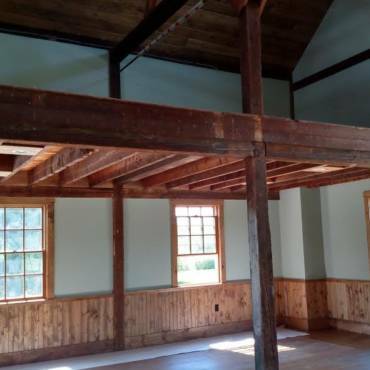 Fountain Park is privately owned and operated for the benefit of the community by the Wilbraham Nature and Cultural Center, Inc (WNCC). In addition to producing summer concerts, Fountain Park hosts a number of other events including weddings, class reunions, birthday and anniversary parties, art shows, music recitals, Relay for Life, recycling events, 5K runs, etc. Our slogan is, “Come Play in Wilbraham’s Backyard”.